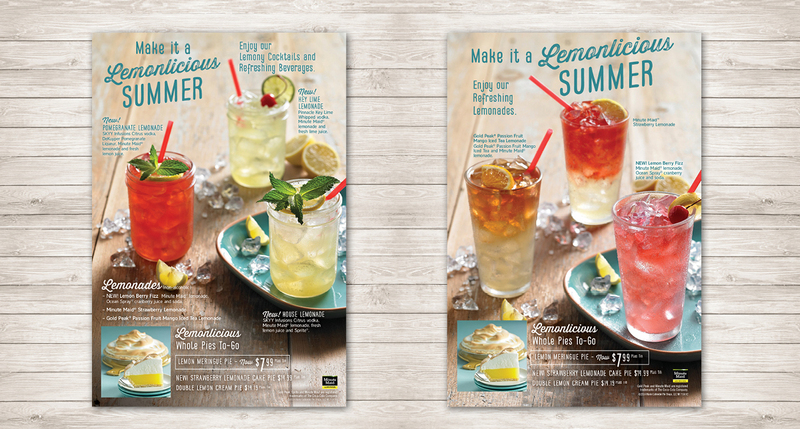 HB client Marie Callender’s kicks off its first lemon promotion— Lemonlicious Summer—this month. 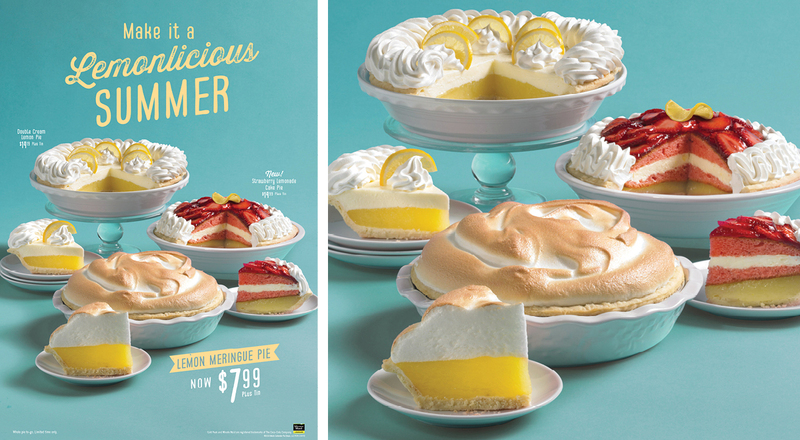 The event features new Minute Maid® lemonade cocktails and select whole lemon pies. 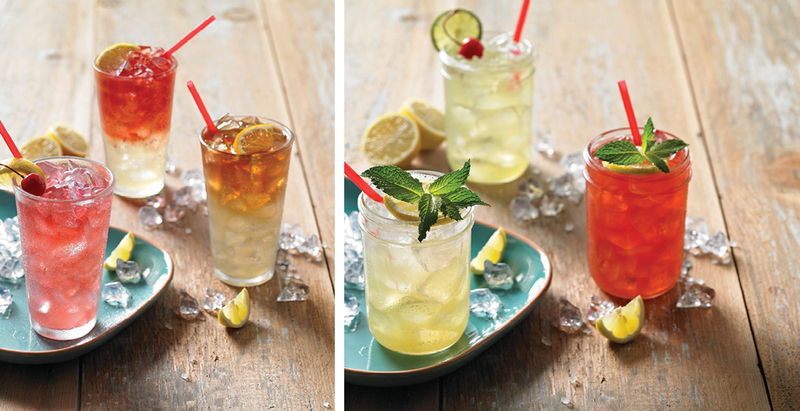 In-restaurant, guests can take photos at lemonade stands and post to Facebook for a chance to win a family trip to Orlando.